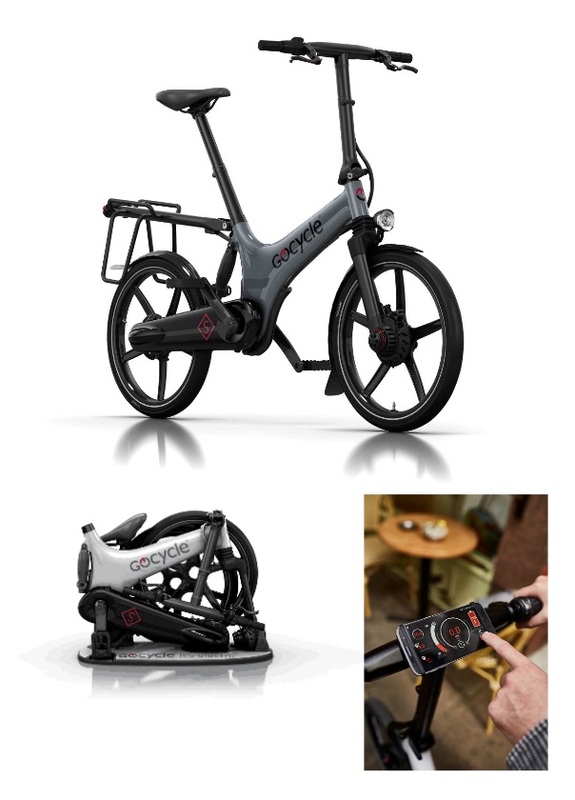 Following a successful 2016 Kickstarter campaign, Karbon Kinetics Ltd, the company behind Gocycle, has announced the availability of production models in the UK – as well as the US, Canada and the EU. The Kickstarter campaign initially targeted the North American market, but availability was opened up globally due to demand. 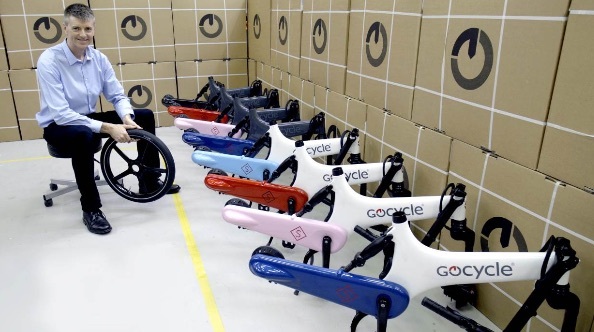 Having attracted $456,716 from 182 backers, Gocycle are now fulfilling new orders. 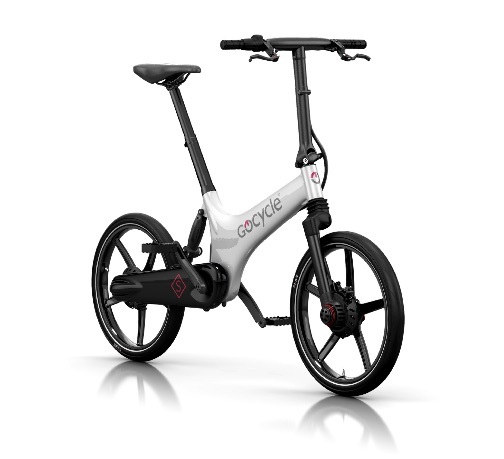 The GS comes with a torque sensor as standard, can be purchased in a range of two tone colour combinations and is compatible with both the Gocycle app and the company’s range of accessories, including mudguards, lights and panniers. The company are currently offering £300 off the MSRP of £2,499 during October.